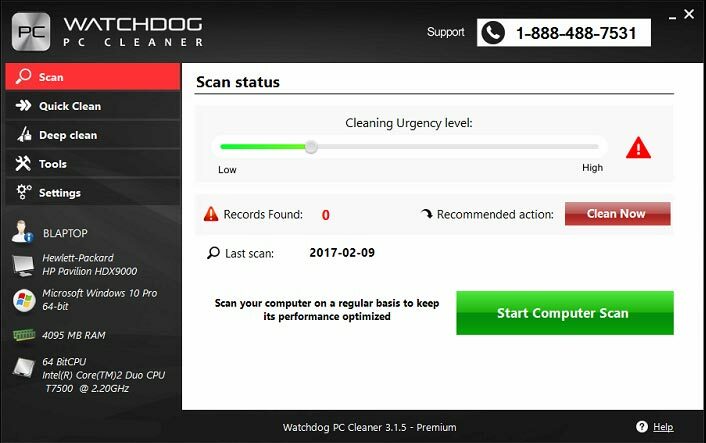 Watchdog PC Cleaner includes all the needed features to keep your computer running smoothly and in an optimized state. PC Cleaner's advanced features help to boost speed, free up space and prolong your computer's health. 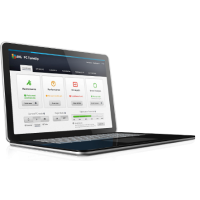 PC Cleaner's Advanced Registry Detection Technology detects and removes or repairs registry file issues as well as fixes wrong system configurations. PC Cleaner fixes corrupt registry entries, operating system hidden issues, corrupt system files, missing DLL files and more so you do not experience random computer crashes and freezes. After extended use, a computer's registry becomes fragments as numerous files are downloaded and deleted. Due to the way files are saved on a hard drive, repeated file deletion causes a computer to eventually run at a slower pace. Utilize PC Cleaner's start-up manager to easily select which files to open during your computer's startup process. The start-up manager makes this process easy by allowing you to simply click which programs are to be started during a computer's boot up. With this settings option you can choose which areas on your computer to scan and clean. Choose from virtual devices, libraries, installations strings, junk files, temporary files, system software, history and start menu, and more. 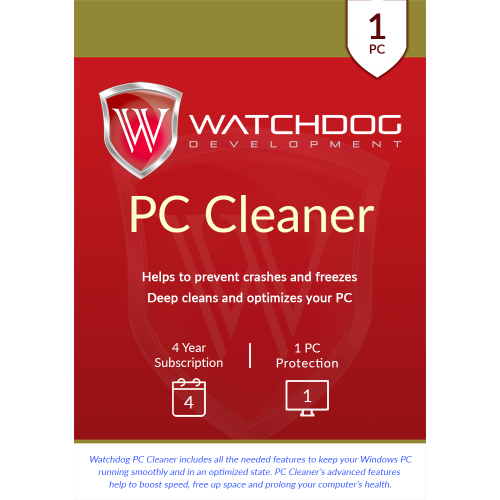 PC Cleaner is easy to install and only takes a few minutes. There is no long complicated process because PC Cleaner's settings ensure a smooth, trouble-free installation process. Save time by installing PC Cleaner now so you don't have to spend time later attempting to fix complicated system errors. The automatic scan option allows users to choose what day(s) to automatically scan and clean your computer. Users can schedule a scan everyday, once a week, and the time of day.